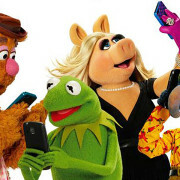 The Family, The Muppets, Bordertown, and Galavant are the latest shows to have been cancelled. 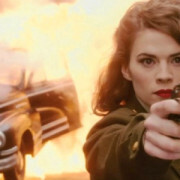 ABC has announced midseason premiere dates for Agent Carter, Galavant, American Crime and more. 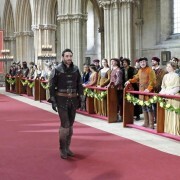 ABC has announced premiere dates for Marvel’s Agent Carter and Galavant in addition to return dates for their most popular shows.